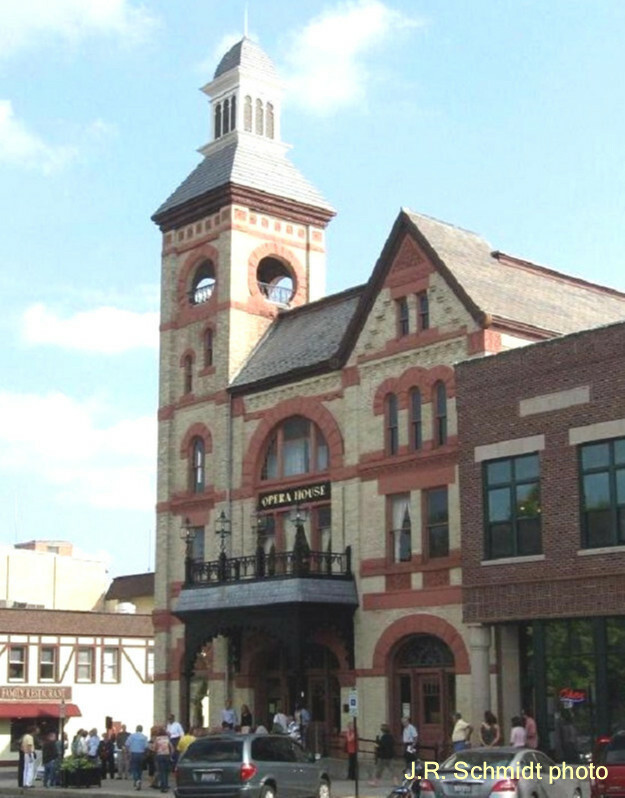 For 120 years, the Opera House in Woodstock has stood at the southern end of the town square. In 1934 entertainment history was made there. 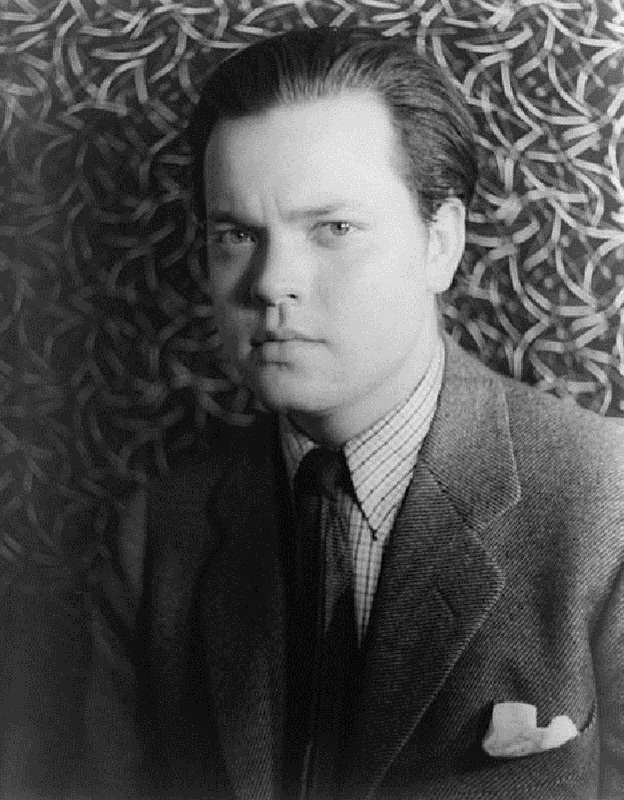 That’s when a 19-year-old prodigy named Orson Welles scored his first triumph. Welles started acting as a student at the nearby Todd School for Boys. After that he bounced around the theatrical world for a few years. Meanwhile, back at Todd, headmaster Roger Hill was making tentative plans for a summer drama course. Now Welles returned to Woodstock, took the idea, and proceeded to “jazz it up.” He proposed a full-scale summer drama festival at the Opera House. Welles knew all about the old summer-stock barn shows. His vision was for something greater. Each year music lovers made pilgrimages to Bayreuth and Salzburg in Europe. He would create the same excitement here! Woodstock would become the summer capital of American theater! Headmaster Hill signed on. Then Welles went to work. He secured the “delighted co-operation” of the Woodstock Chamber of Commerce. He imported two star actors he’d met in Ireland. He recruited prominent Chicagoans for a Friends of the Festival Committee. He threw parties. He charmed reporters. He turned out mountains of breathless publicity. The festival opened on July 12. Patrons motored in from all over the city and the North Shore, the press came on a chartered bus. The first play was Trilby, a once-popular relic of the 1890s. Welles directed, and also played the villain hypnotist, Svengali. The reviews were mainly positive. And everyone loved the venue. Trilby ran for two weeks. Next on the bill was Hamlet. Rather than play the title character, Welles cast himself as another villain, King Claudius. His performance was over the top–some critics liked it, others loathed it. But Chicago was talking about the magic going on up at Woodstock. The season closed with Tsar Paul. This Russian tragedy had never been staged in America. Again Welles played a supporting role, a 60-year-old general. His performance was powerful yet restrained, making the audience forget he wasn’t even old enough to vote. The final curtain was lowered on August 19. The venture had been a grand success, though the financial results were mixed. Welles moved on with his career, and never staged a second festival in Woodstock. Today the Opera House continues to provide a variety of live entertainment. The big summer event is the annual Mozart festival. The town was also the major location for Bill Murray’s movie Groundhog Day.